Susan is originally from New York and moved to Charlotte in 2005. She obtained her Bachelor of Arts degree at the State University of New York at Oneonta and her Masters of Science degree in Physical Therapy at Columbia University (1987). Susan has an extensive career history as a physical therapist beginning as the solo PT at New York University's Muscular Dystrophy/Neuromuscular Clinic. In addition, she worked part time for the Visiting Nurse Service (VNS) of NY and as the private physical therapist for a major New York Physiatrist. As her career progressed, she left NYU to work at (and eventually become the Director of) ArthroFitness, an outpatient physical therapy facility located near NYU. 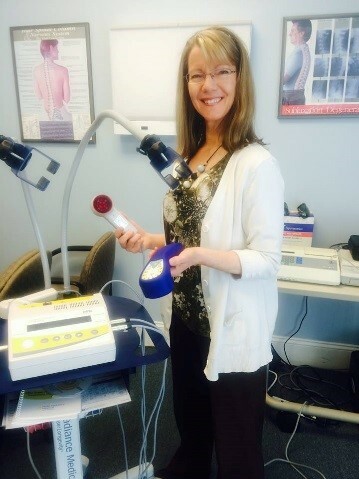 After several years as Director, Susan decided to take a full-time position as a field physical therapist for VNS and also as their Eastside Hospice physical therapist. Currently, Susan is the lead physical therapist at The Balanced Body Center and also works at Royal Park Rehabilitation Center.